First, We would like to welcome and thank you for reaching this section of our page. We are people whose dreams and aspirations to have a Family center for all to see people come together in peace for mutual benefit and understanding. This is something we are very passionate about, as I love and strive to help and see people living together in peace. 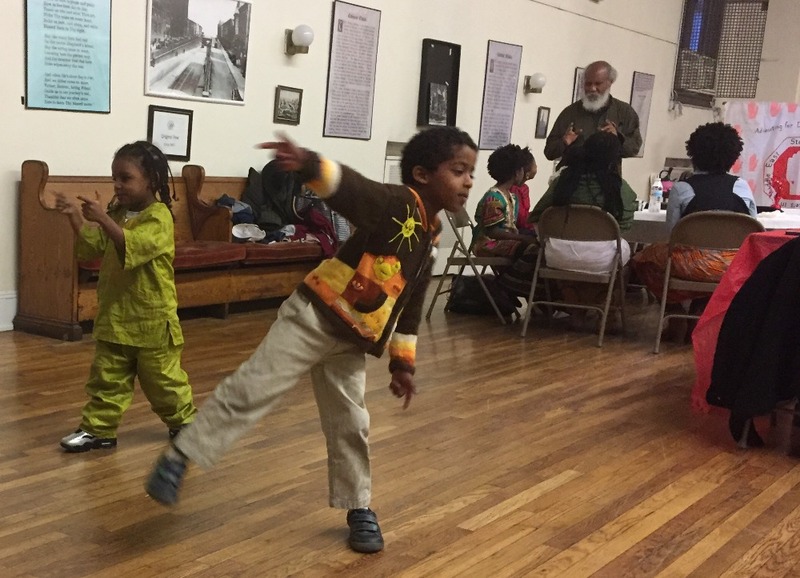 For several years, ESAC has hosted Cultural Exchange and Family Day events which catered to focus on our friends and Ethiopian Adoptive Families. This means a great deal to us, for it is imperative that these children reconnect to their origin, not only to them but of mankind, as Ethiopia is regarded as the cradle of civilization. Such an event is essential as this prevents the children from losing that sense of who they are. It also allows the parents to know more about Ethiopia, her language, history, and culture. We envision a future where the awareness of Ethiopian culture is fully present for people of all ages. I would be able to not only teach but share the language and culture, as we have in possession many self-teaching Amharic books available of which I am the author. We would be able to not only keep classes but show historical and cultural footage of the land as well. Please bear in mind this center will most definitely be for the public. Thank you so much in advance helping the effort.